It’s the must have hairstyle EVERY summer – gorgeous beach waved hair glistening in the sun whilst we drink a Pina Colada – sounds dreamy right? This perfect summer style is surprisingly easy to create (and no, we’re not just saying that!). 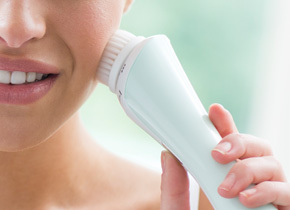 Follow our simple tips and you’ll be beach ready in no time. 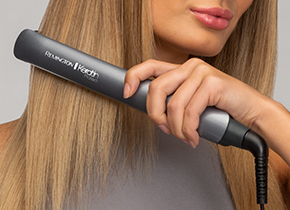 For longer hair, our Keratin Radiance Straightener is perfect. 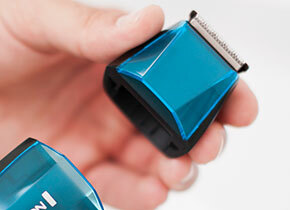 It features ceramic coated plates infused with Keratin and Macadamia oils to help your hair look smooth and radiant. 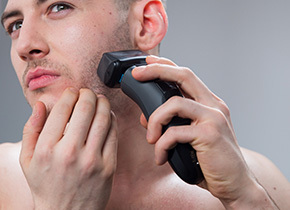 Start by taking a section of the hair, about an inch thick. Take the hair from about half way down the head and place in the straightener. 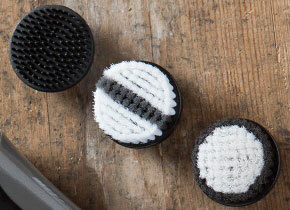 Roll the straighteners up underneath the hair (like the first image). 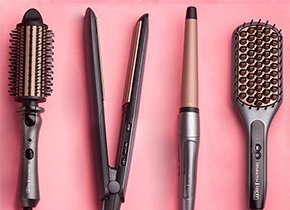 Simply hold the end of the straightener with your other hand and glide down through the hair. Repeat the process in large sections of hair, the bigger the sections the better the style. To finish, add some sea salt spray and run your fingers through your hair, scrunching any areas you feel need a little more definition. 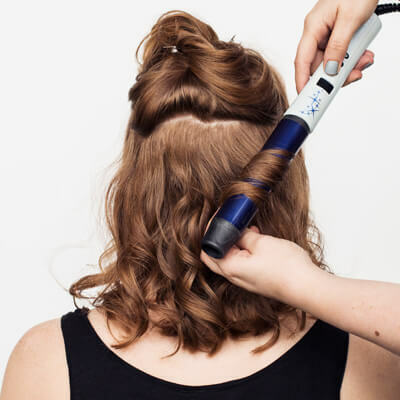 Our Sapphire Pro Curl is a great option for mid length hair – its larger barrel means it can create effortless loose curls. 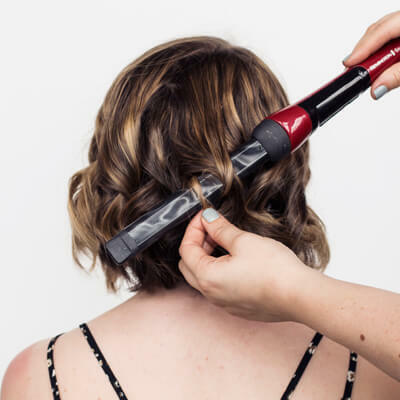 This great tool is perfect to create your beach waves when you’re in a rush! 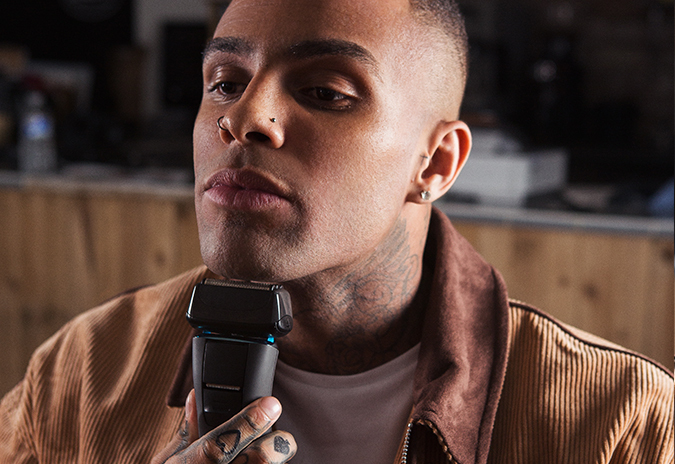 Simply switch on and choose the temperature to suit your hair type –section your hair (make these big sections for that true tousled look) and, working from around your ear height, wrap around the barrel. Release after about 10-15 seconds. 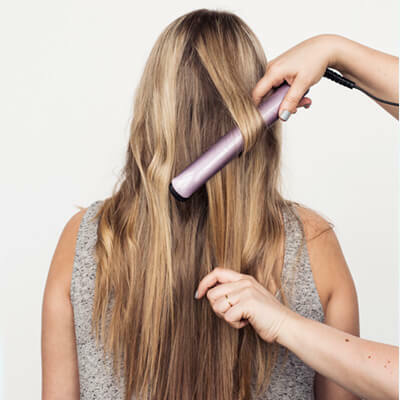 Repeat on the rest of your hair and then using your fingers brush through the hair and finish with some fixing spray. For a little extra, take two front sections and pin them round the back for a mini half up/half down style. Your perfect summer hairstyle complete! 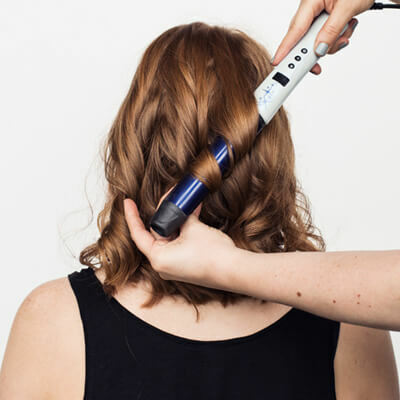 For shorter styles we recommend our Silk Waving Wand to create looser ‘S’ style waves rather than tighter curls. 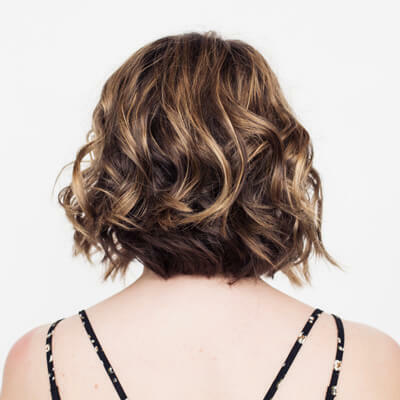 Shorter hair can be slightly trickier and it’s not always as easy to style but don’t worry, we totally get it! 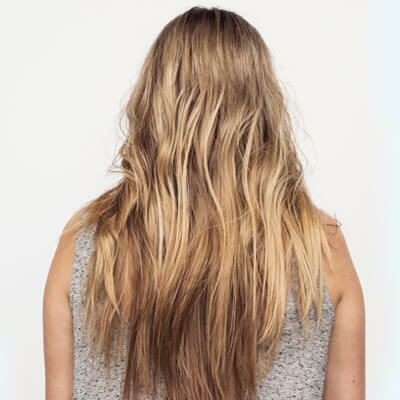 These simple steps should help you create your beach waves in no time. 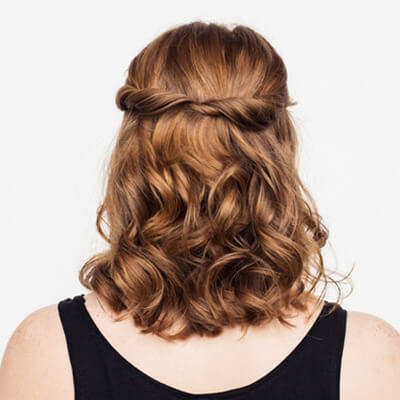 Start by tying the top and middle sections of your hair up in a bun (just to keep it out of the way), spray the bottom of your hair with some heat protection spray and separate into sections. 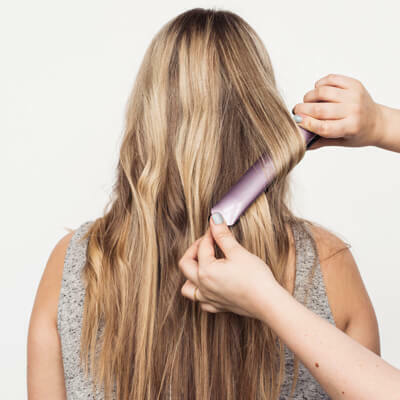 Wrap each section around the waver (don’t do this straight from the root), hold for around 8 seconds and release (give it a little scrunch for good measure!). Repeat on all remaining sections and then release the mid-section of your hair and repeat the steps again. Remember to alternate the direction of your wave as this helps to create a more textured look!. For the hair closest to your face, take slightly smaller sections as this helps to frame it better. Finish with some salt spray and give it one last scrunch. Short summer style achieved!